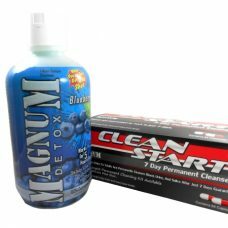 The Magnum Detox Clean Start kit is a 7 day program that will effectively remove all toxins from your body permanently. 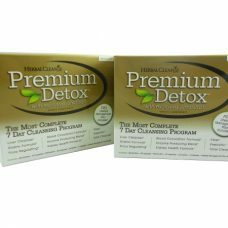 This kit is recommended for people who weigh 200 lbs or more and who have high toxin levels. 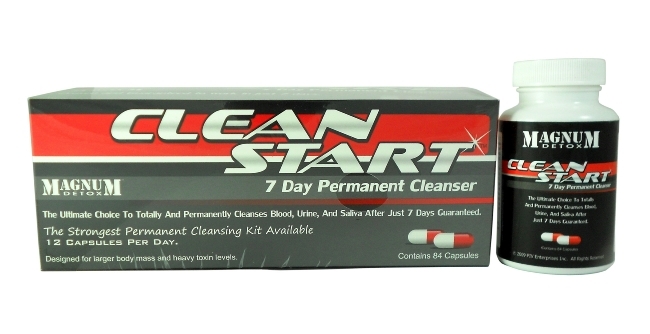 This cleansing kit includes 84 capsules and is one of the most effective on the market. 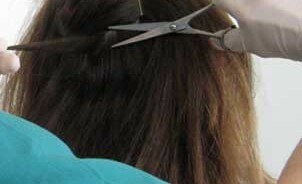 Take 4 capsules with 3 glasses of water in the morning. Repeat step one at lunch and before bed for a 7 day period. This detox plan calls for nine 8 oz. glasses of water throughout the day. It is important to avoid any fatty foods. 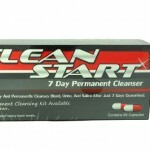 Exercise increases the cleansing rate and effectiveness.